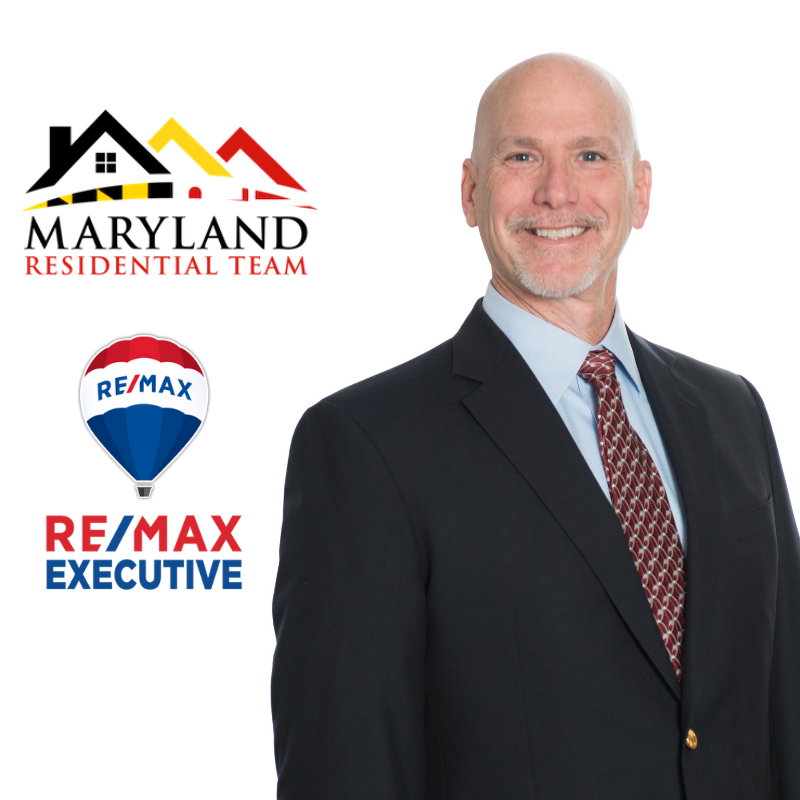 Maryland Residential Team has been helping people like you buy or sell homes for over 3 decades! We value our services on loyalty and honesty. Specializing in helping our clients find the best product for the best price. We educate every single client we work with. Whether you are a first time home buyer, or have bought and sold 10 houses, we work with each every client fulfilling their needs and guiding them along the way. Our goal is to be informative and helpful. Through our service, we hope to earn your business with our exemplary level of service and extensive local knowledge of the Maryland area. Bought a Single Family home in 2018 for approximately $275K in Chestertown, MD. Sold a Single Family home in 2018 for approximately $200K in Chester, MD. Bought and sold a Single Family home in 2018 for approximately $250K in Baltimore, MD.